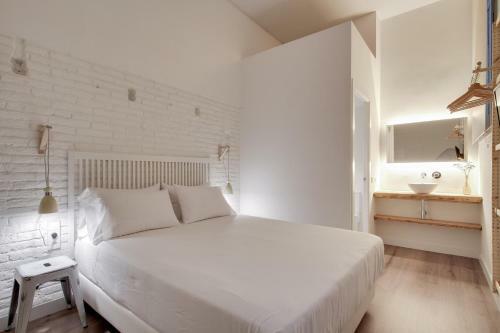 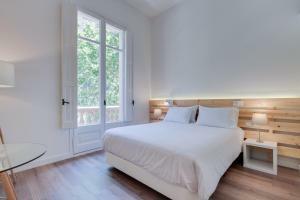 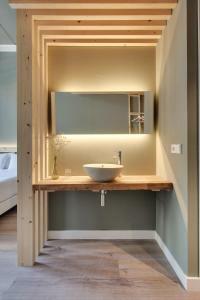 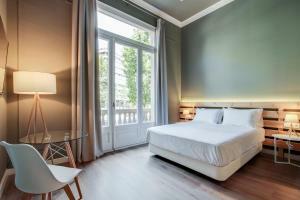 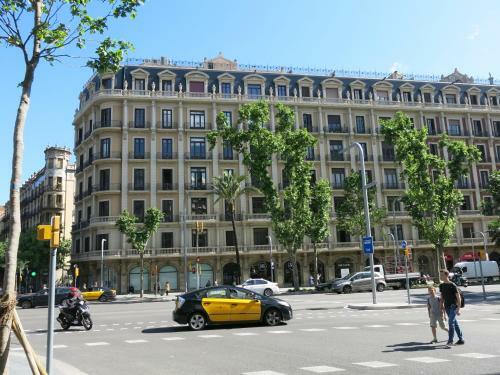 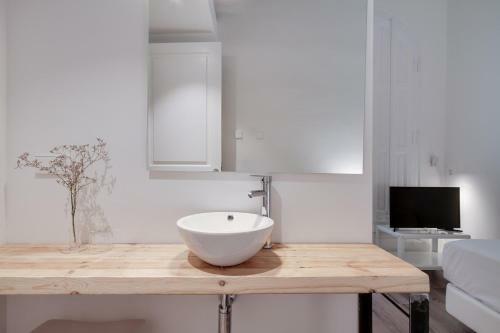 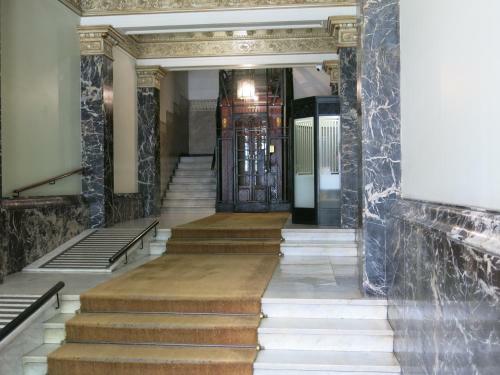 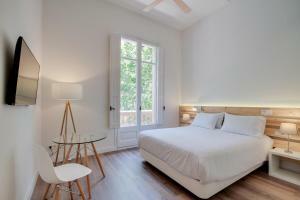 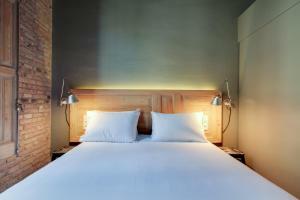 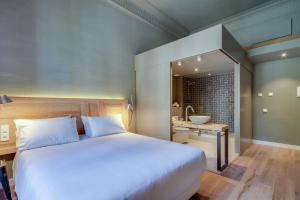 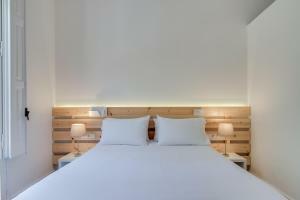 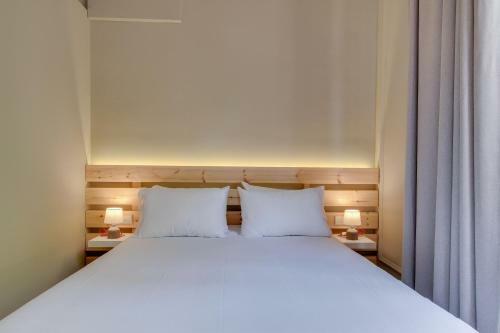 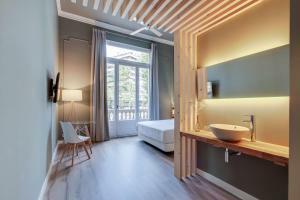 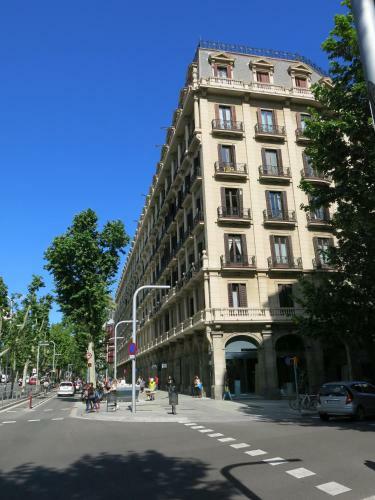 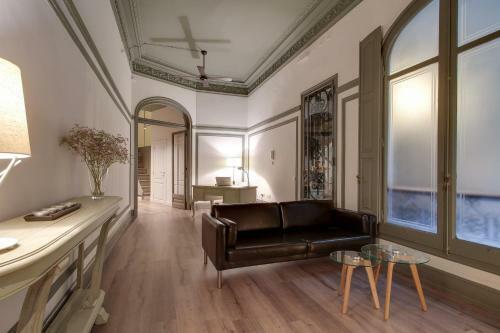 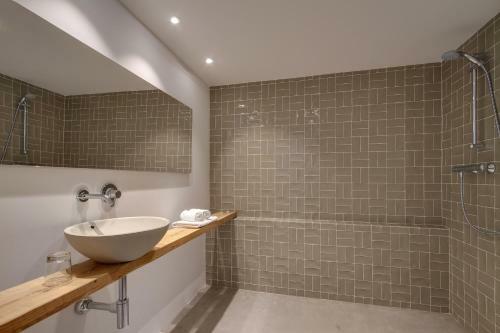 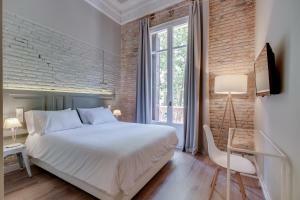 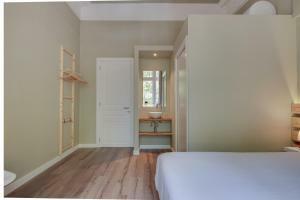 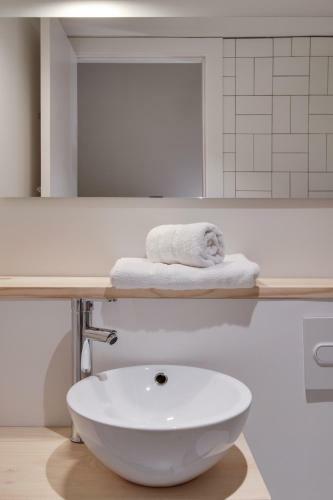 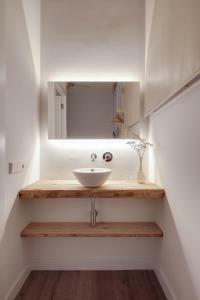 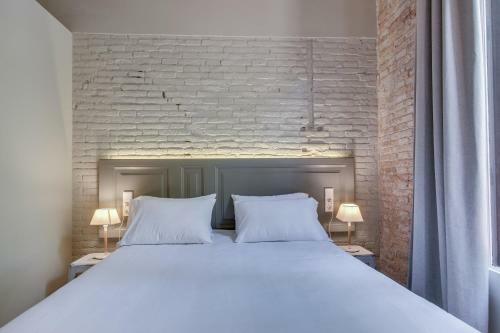 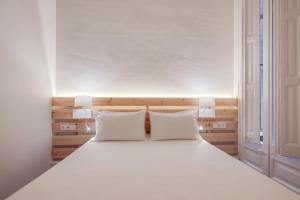 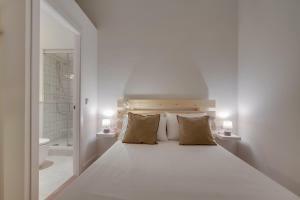 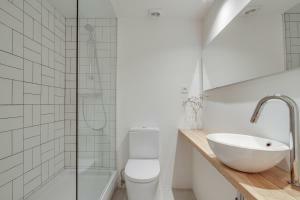 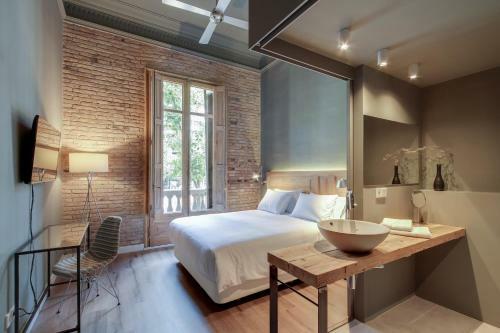 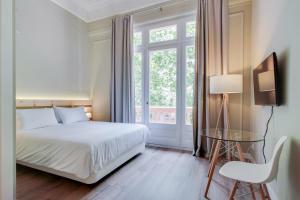 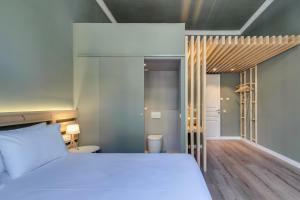 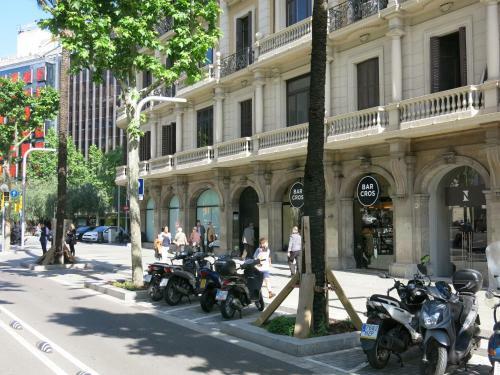 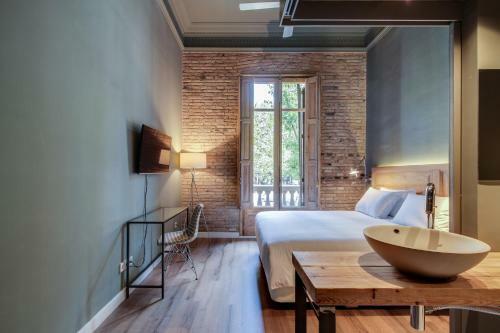 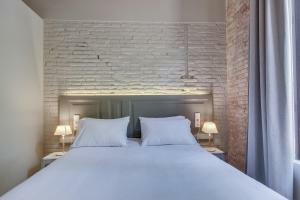 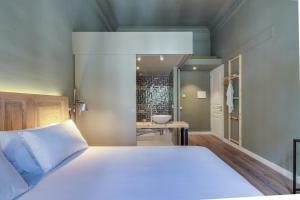 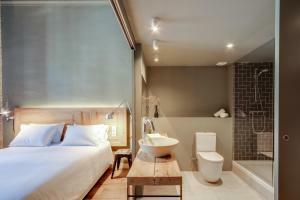 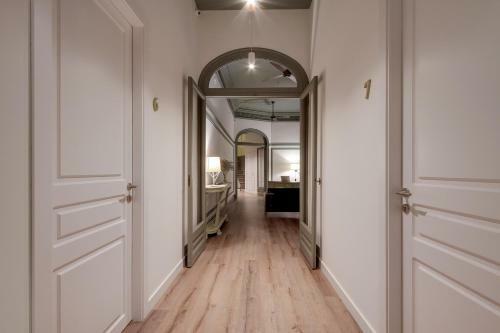 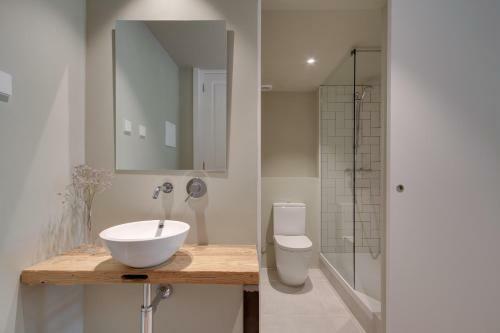 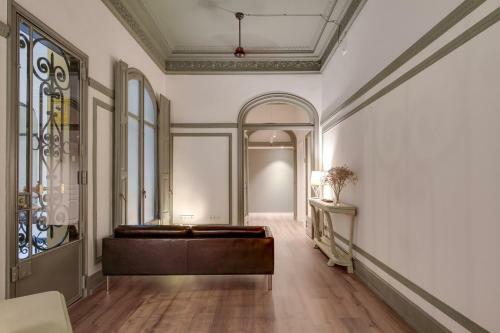 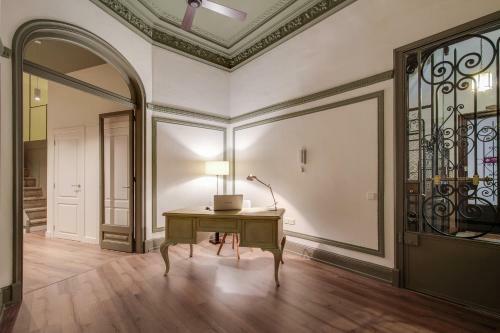 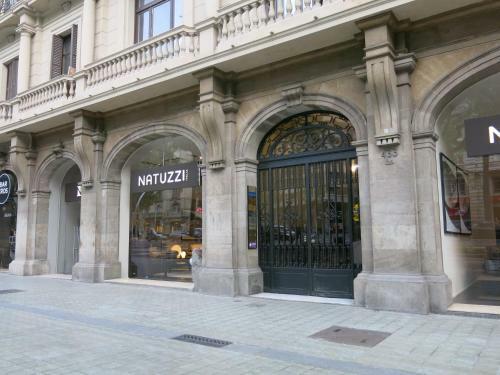 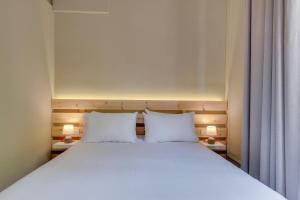 Principal B&Bcn is located in Barcelona, 10 minutes' walk from Passeig de Gracia Boulevard and Gaudí's La Pedrera. 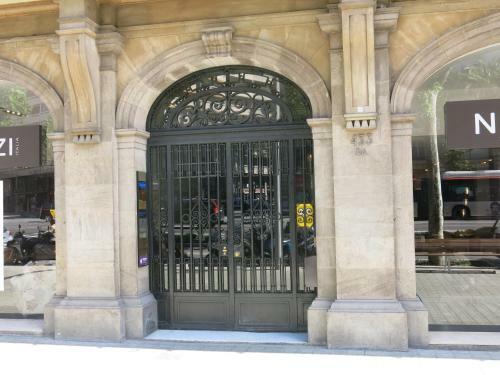 The Gothic Area can be reached in 10 minutes' by public transport. 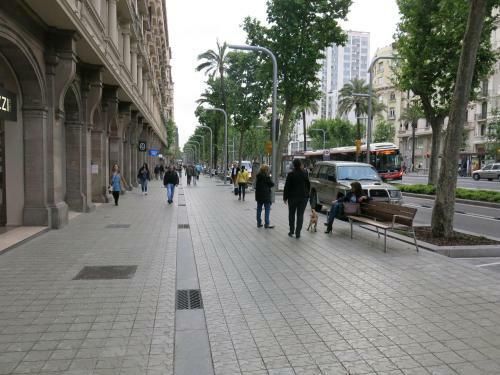 Sagrada Familia can be reached in 20 minutes' by public transport. 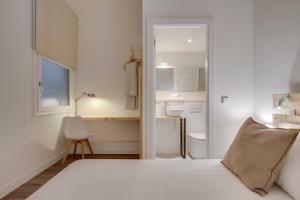 The nearest airport is Barcelona El Prat Airport, 12 km from Principal B&B. 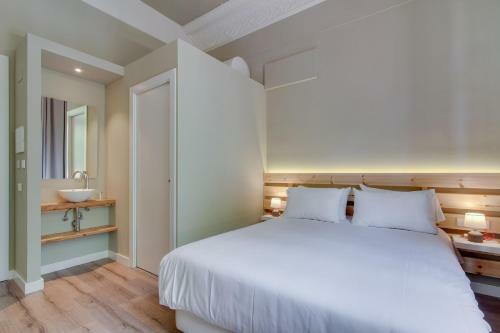 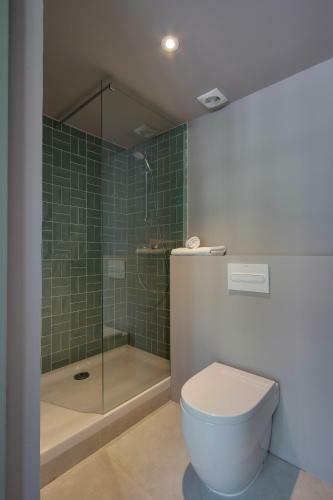 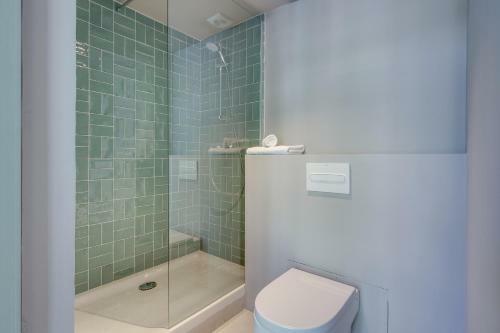 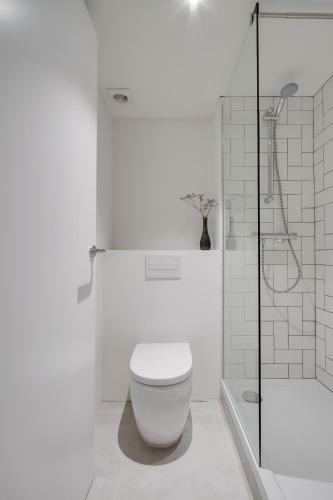 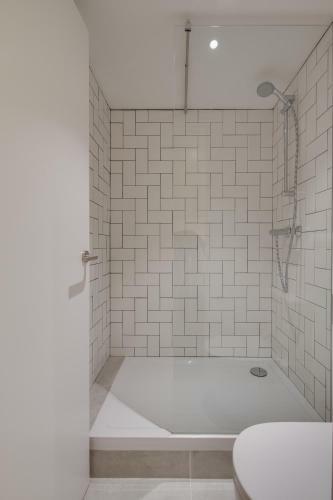 This exterior-facing room has a private balcony and a modern bathroom with shower, hairdryer on request and free toiletries. 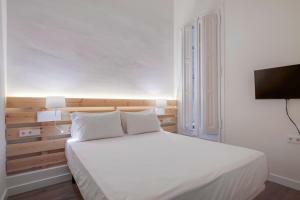 It includes air conditioning, flat-screen TV, free Wi-Fi, clothes hanger, luggage rack, fan and heating. 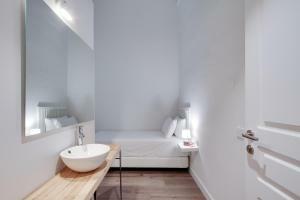 Daily housekeeping service, towels and bed linen are provided for free. Please note, an extra bed is not possible in this room type. 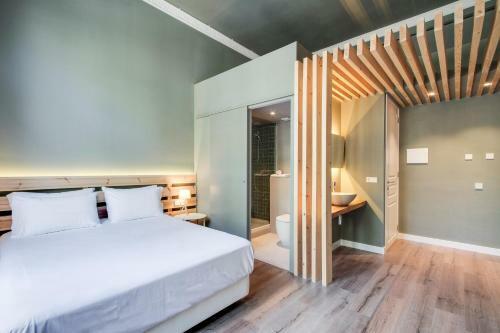 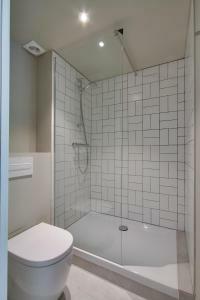 This interior-facing room has air conditioning and a modern bathroom with a shower, hairdryer on request and free toiletries. It includes a flat-screen TV, free Wi-Fi, clothes hanger, luggage rack, fan and heating. 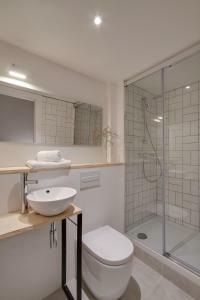 Daily housekeeping service, towels and bed linen are provided for free. Please note, this room does not have views. 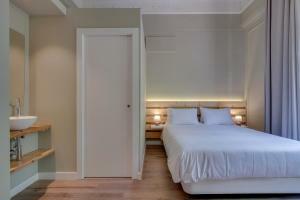 Please note, an extra bed is not possible in this room type. 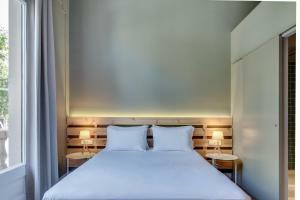 Rate: € 99.00 ... € 169.60; select dates below to get current rates. 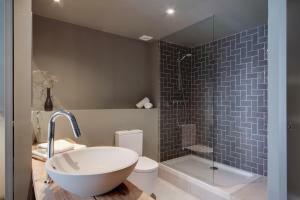 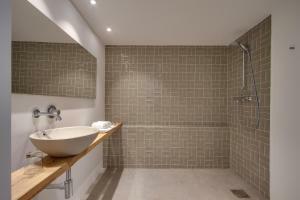 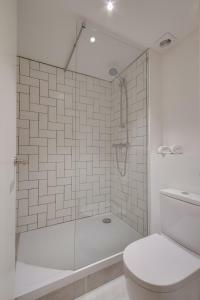 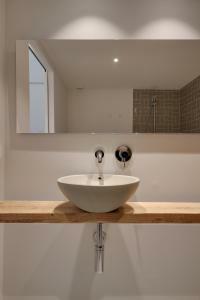 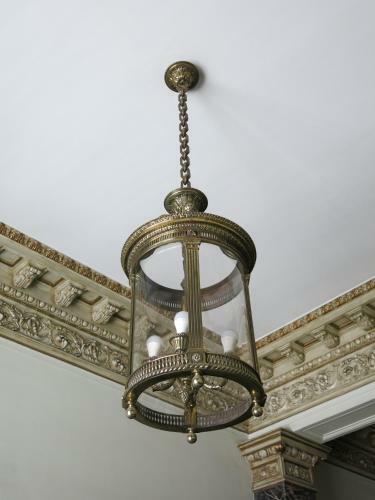 This room has air conditioning and a modern bathroom with a shower, hairdryer on request and free toiletries. 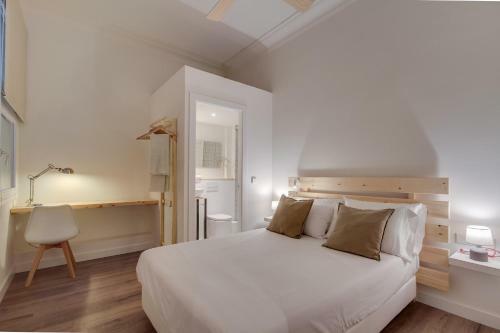 It includes a flat-screen TV, free Wi-Fi, clothes hanger, luggage rack, fan and heating. Daily housekeeping service, towels and bed linen are provided for free. Please note, this room does not have views. Please note, an extra bed is not possible in this room type.